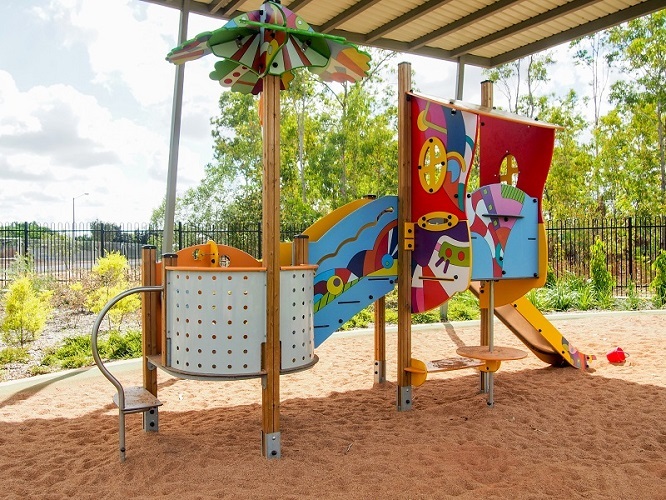 Proludic supports inclusive schools by providing expertly designed inclusive and innovative play spaces that foster motor, cognitive, social and sensory stimulation for ALL students. 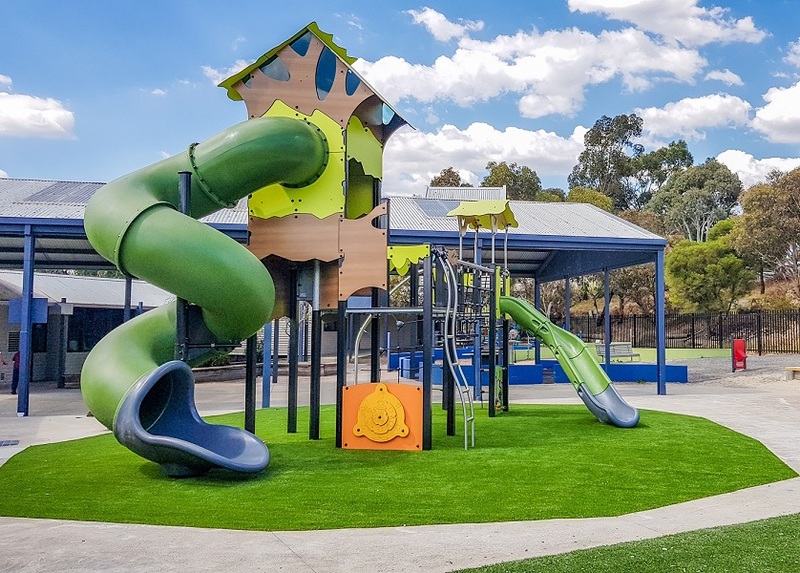 At Proludic inclusion is a key aspect of our philosophy because we believe that all children – regardless of their disabilities or other differences – should have access to play facilities. 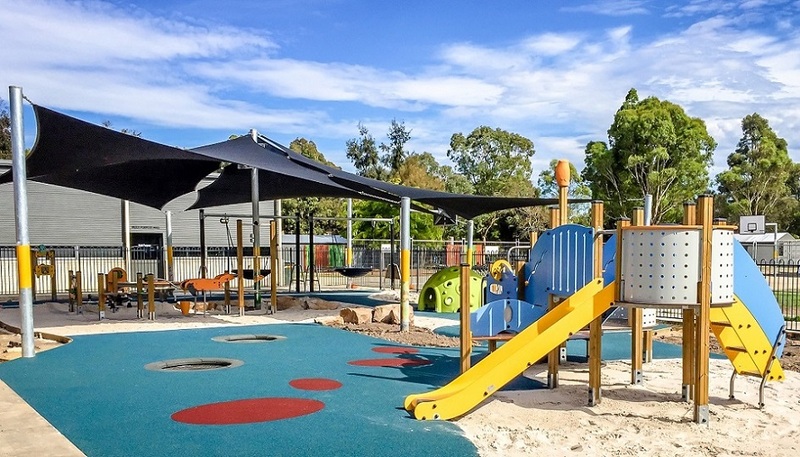 Our playgrounds provide a safe and attractive play area that help children develop into happy, healthy and resilient kids. 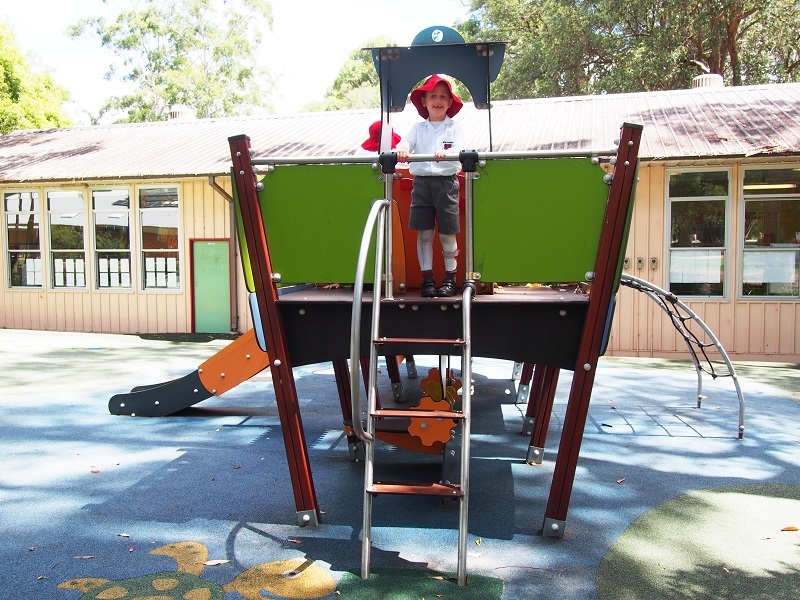 East Gippsland Specialist School received funding from the Victorian State Government to build a new and inclusive playground for its students. 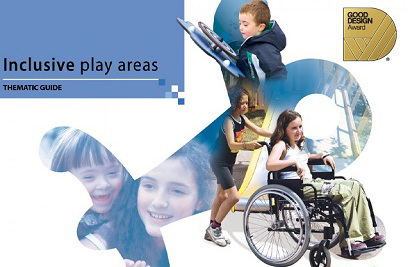 The School provides a comprehensive and innovative curriculum for primary and secondary students with intellectual disabilities. View our case study here. 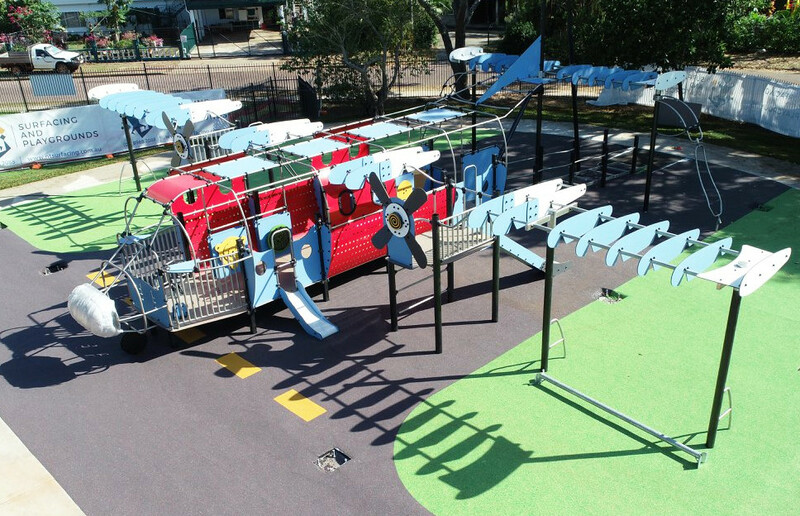 Click HERE to discover Proludic’s award-winning Inclusive Play Areas Guide and our Inclusive Play equipment. 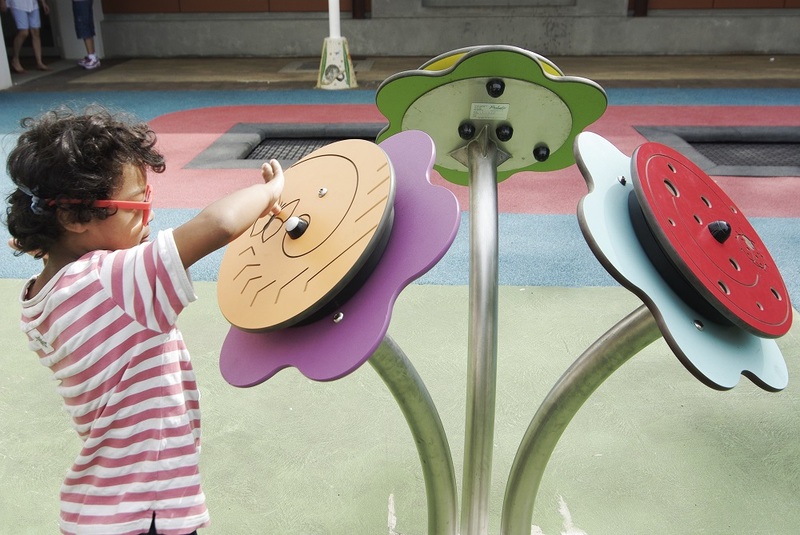 The Guide, developed in collaboration with experts in research, health, universal design and support associations for children with disability, presents the range of disabilities and advises inspiring solutions for creating inclusive playgrounds. 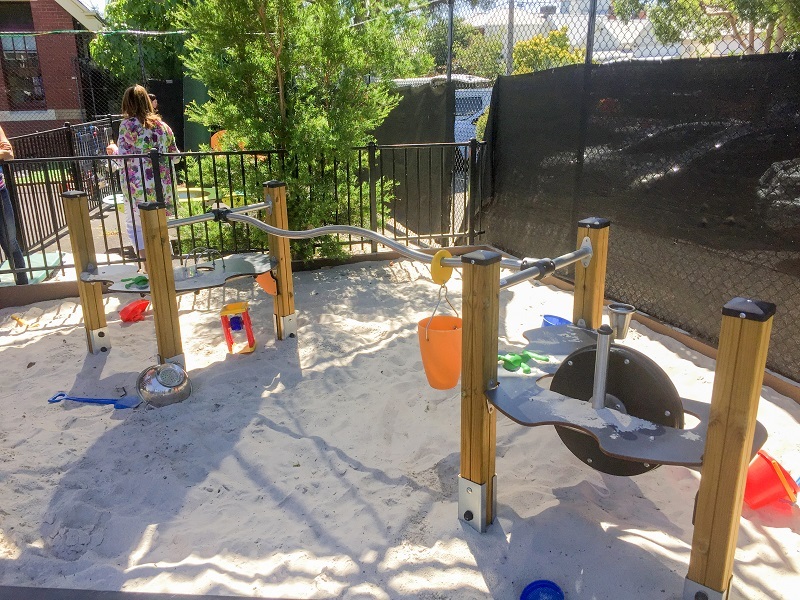 For assistance with your next inclusive play project, please contact us at info@proludic.com.au or fill our contact form here.